For almost a decade now, I’ve dreaded the question, “So what do you do for work?” Not because I don’t absolutely love my job—I do. But because it can be really tough to explain to someone who’s not in tech what my work actually entails. If I told people I did web design or development, they suddenly wanted to ask me about all of their computer problems. Or they wanted to know what sites I had designed (and were miffed when they didn’t recognize any of the names, as if there aren’t a billion websites out there). I finally just switched to telling people I work in tech. Half the people (generally those who have no interest in computers beyond cat memes and Facebook) lose interest at that point. The other half almost always have some preconceived notion about what that actually means. And 9 times out of 10, they’re totally off-base. Maybe you’ve been thinking about switching careers, but you don’t think tech is for you. You’re afraid that you’ll be on a homogenous team, or that you don’t have the math or science chops to succeed. 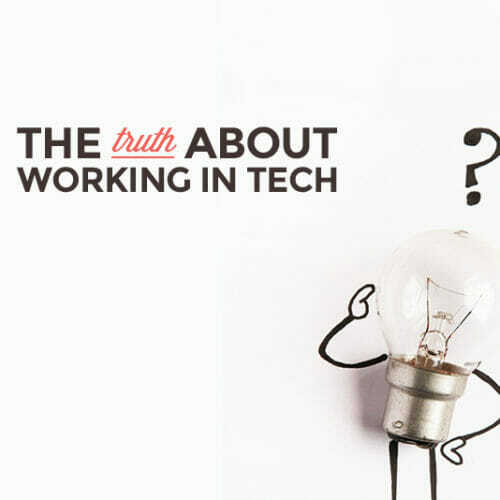 There are tons of misconceptions about what “working in tech” is actually like. Some of them have never been true, while others were true at one time, but aren’t anymore. 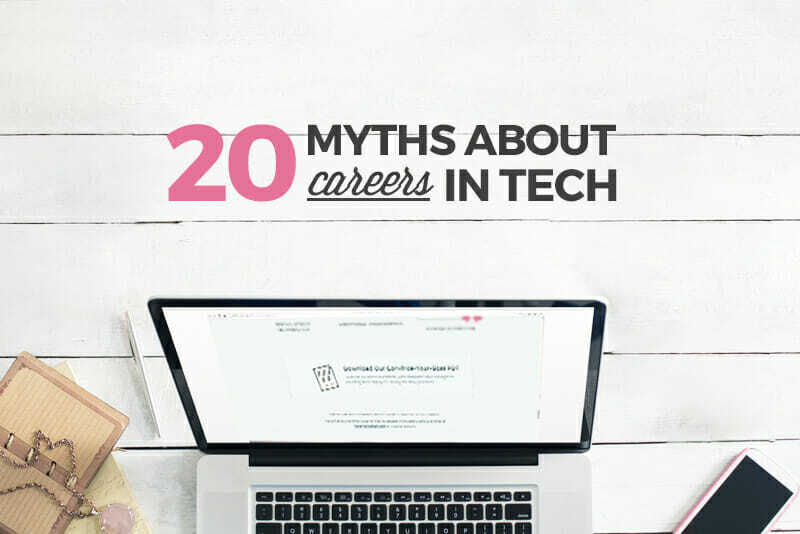 Below I’ve broken down 20 of the most common myths about tech, and what the truth really is. Pssst! If you’re still not sure if tech is right for you, try it out with our FREE 10-day Coding Bootcamp. The email course is an easy way to get a taste of what working in tech is like to see if it’s a good fit for you! 1. You need a super advanced degree in computer science to get a decent job. I’ll let you in on a little secret: I don’t have a degree. Okay, not really a secret. But I went to college for liberal arts and then for business. Nothing to do with tech. I took a couple of computer classes in high school, and no computer classes in college. I have no formal training in tech (and only a little in design). And yet I’ve been working in tech and tech-adjacent roles for over a decade. If you have the skills, which you can learn on your own or through online classes like Skillcrush’s Career Blueprints, very few employers care if you have a degree. 2. You have to be really good at math or science. Math and science skills can be super useful if you want to be a developer. But that being said, not every developer is a math or science whiz. Sure, if you want to be a data analyst, having some killer math skills can help, but even then you can get by without being a math genius. And math and science skills are less important in areas like design or digital marketing, where artistic and communication skills will come in handy. In general in tech, great problem-solving skills are the most important. 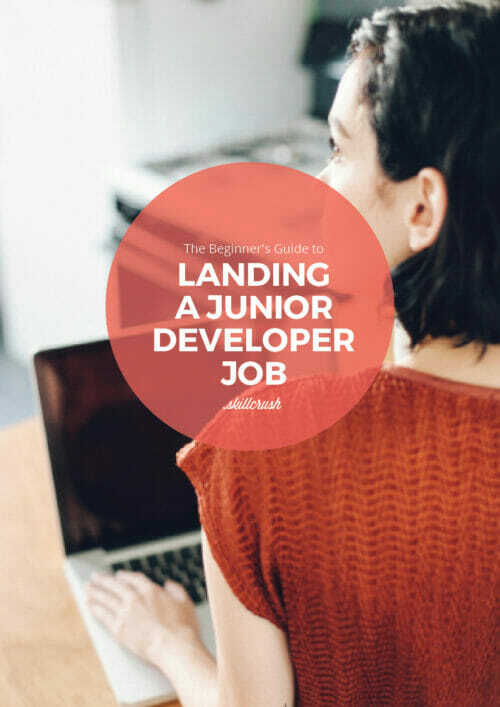 You’ll find those to be incredibly helpful in all areas of tech, but particularly in development and programming. 3. Tech is a really unstable career field and there’s no job security. There’s a little bit of truth in this one. There are a lot of startups out there that aren’t particularly stable. They open and close with sometimes alarming speed. BUT! Tech in general is a very stable career field. 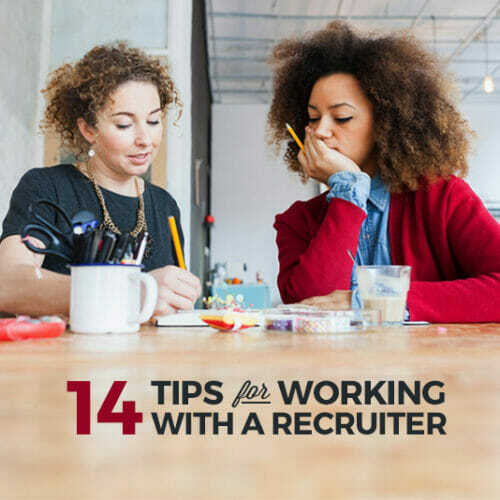 If you lose one job because the company closed or downsized, you can pretty much rest assured that you’ll be able to find something else quickly if you have in-demand skills. The unemployment rate in tech modulates between 2 and 3%—that’s good! That’s not true of a lot of industries, where getting laid off can mean having to retrain to do something completely different. 4. You’ll get stuck in one narrow career path. 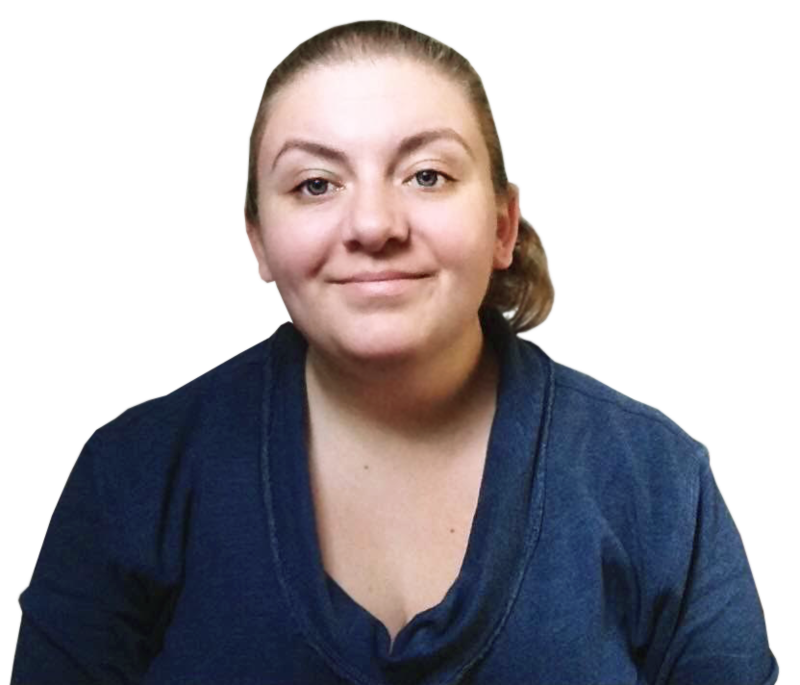 So far in tech, I’ve held the following positions: webmaster, web designer, web developer, blogger, author (of web design books), and content marketer. I’ve also dabbled in app development, UX design, and SEO. Not even close to a single career path. So many tech skills overlap from one area to another that, with some willpower, it’s pretty simple to move from one area to another. 5. You’ll end up working in a sea of guys in hoodies. There are a lot of male-dominated tech companies out there. But there are a lot of female owned, founded, and run tech companies, too. Skillcrush, for example, has about 90% female employees. And there are tons of great women in tech out there that you can turn to for inspiration. Get a jump start with our 50 Women Influencing Tech You Need To Follow on Twitter. 6. If you work in tech you spend all day coding. Let me start with this: if you want to spend all day coding, then you can totally do that in tech. But that’s not the only way to work in tech. 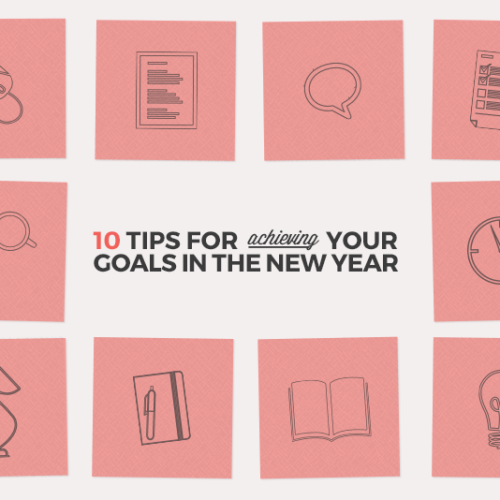 You can spend all day designing, or creating content, or marketing things on social media, or creating product and marketing strategies, or analyzing data, or helping others with their tech questions. 7. You end up working alone all the time. Even at remote companies, you don’t work alone all the time. Skillcrush is 100% remote, but it’s rare that I don’t have face-to-face (video) chats with at least one other person on my team every day. Tech is flexible enough that you can easily choose how much or how little you want to see other people. If you want to be a social butterfly and around people all the time, there are totally tech jobs out there that let you do that! And vice versa! 8. You’ll end up working 60-80 hour weeks. Okay, that does happen sometimes. If you work at some startups, super long workweeks can be the norm. But there are plenty of others where you can work part-time and make a very reasonable living, or work a normal 40-hour workweek. And one of the great things is that a lot of tech companies are super flexible. Even if you end up working more than 40 hours per week, you can fit those hours around the other things in your schedule. Need to take off in the afternoon to catch your daughter’s soccer game? Do it! Want to take the morning off to catch up with a friend from out of town? You can probably do that! Not every tech job is that flexible, but a LOT of them are. 9. There’s no room for creativity. So many tech jobs are creative! Even “non-creative” jobs like web development can have tons of room for coming up with creative solutions. Beyond that are the obvious jobs like web designer and content creator, both of which revolve around creativity. 10. Tech jobs are all just going to end up outsourced to X country, so why bother? This is my least favorite myth. Yes, some tech jobs have been outsourced overseas. But even companies that hire employees from around the world do so for a variety of reasons that don’t always include cost-cutting (like wanting to have customer support available around the clock without having to employ people on a third shift). Look at any job board and you’ll see that a lot of the listings are limited to certain geographic areas. There will always be demand for good employees regardless of where they’re located. If you have tech skills, you’ll have way more job opportunities than many other industries, regardless of whether a small percentage of jobs are being outsourced purely for cost-cutting reasons. 11. You can’t use all the experience and skills you already have. In your past work experience have you learned how to communicate with your coworkers or customers? How to be organized? How to solve problems? How to meet deadlines? How to come up with creative solutions? How to work on a team? Or supervise a team? If you’ve done any or all of the above in a past, then you have skills that will carry over into tech! 12. There’s no social support for women in tech. As already mentioned, there are tons of women in tech. And because of those growing numbers, there’s a great social support structure for those women. There are meetups in major cities (Women in Technology is one of the biggest ones). There are online communities out there, too. The point is that there’s plenty of social support out there if you do just a little bit of digging. 13. Work-life balance doesn’t exist. You’ll be a slave to your job. Not even close! I start late every Tuesday and Thursday morning so I can go to my favorite yoga class. Others at Skillcrush work split schedules and take their afternoons off. Some of us take long lunches to have time for personal priorities. A LOT of tech jobs out there are super flexible and let you schedule your work hours around the other things happening in your life. 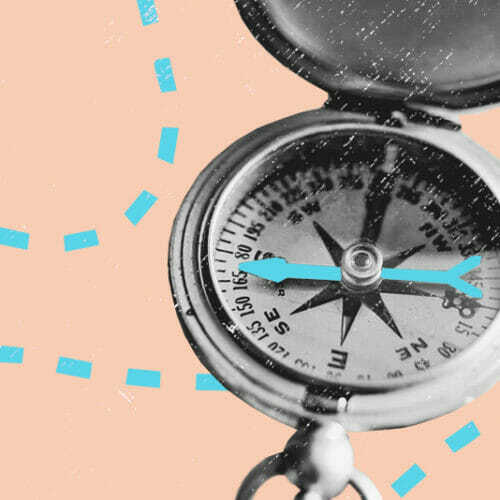 Beyond that, there are a ton of remote jobs that let you do things like travel while you work! Say goodbye to only taking 2 weeks of vacation a year, and instead take workcations whenever you want! 14. People in tech all live in their mom’s basement and spend any time they’re not working playing video games. Not even close! Yes, some people in tech love video games. And some people in tech probably do still live in their mom’s basement (maybe because their mom is awesome!). But there are also people who work in tech who have completely awesome homes and apartments in amazing places around the world. 15. You have to learn the “it” coding language if you want to get hired in tech. 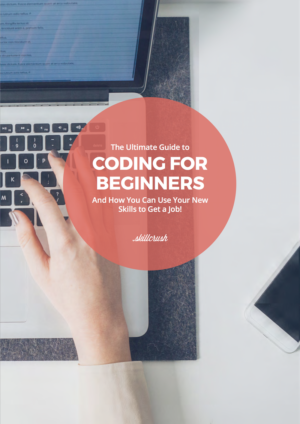 Learning the “it” coding language is a great way to get into tech. But so is having awesome design skills. Or being great at social media marketing. Or creating brilliant content that gets attention. There are a ton of avenues into tech, and coding is just one of them. 16. Everyone in tech is 21. I got started in tech right around the time I was 21. I’ve been in tech for a decade. I’ll let you do the math on that one. There are a lot of people in tech who are still in their 20s. But there are also tons in their 30s and 40s, and a pretty fair amount who are in their 50s and 60s (and beyond). Tech is not just a young person’s game anymore. You may find that in the early-stage startup world, most of the people are young. That’s because those are riskier jobs that usually require more hours, and so they’re well-suited for those with minimal responsibilities. But get out of that early-stage world and tech becomes much more diverse, age-wise. 17. There’s no diversity in tech. According to the Wall Street Journal, among 9 of the largest tech companies (Yahoo!, LinkedIn, eBay, Intel, Facebook, Apple, Twitter, Microsoft, and Google), their workforce ranges from 41% to 69% minority employees. Among leadership positions, the percentage ranges from 27% to 37%. Of course it varies widely depending on the company, but diversity has become a priority among much of the tech community. 18. Programmers are all geniuses. There are some absolutely brilliant programmers out there. But there are plenty of programmers of perfectly average intelligence, too. The most important thing is that you have great problem-solving skills, and can think creatively. That’s related to intelligence, but it’s not directly dependent on it. 19. Startup life is glamorous. Yes, sometimes startups throw awesome parties. Sometimes they get invited to all sorts of press events, or awards shows, or the like. But most of the time, at most startups, it’s like working at any other company. And sometimes, it’s nowhere near as glamorous, since early-stage startups can have cash flow issues that mean delayed paychecks or cramped working conditions. But don’t worry, I find that you tend to bond with your coworkers over all that change…and celebrate together when business takes off! 20. You have to live in Silicon Valley to get a job in tech. I live in Northern New England, about as far from Silicon Valley as you can get in the US, both in terms of geography and culture. Skillcrush has employees all over the world, and I’m not sure that we have anyone within even an hour of Silicon Valley. There are tech companies in almost every city now, even small cities. And even in places that don’t have tech companies, remote jobs can be done from any place that has decent internet. Hopefully you now have a much better idea of what working in tech is actually like. If you’re still not sure if tech is right for you, try it out with our FREE 10-day Coding Bootcamp. It’s an easy way to get a taste of what working in tech is like to see if it’s a good fit for you!